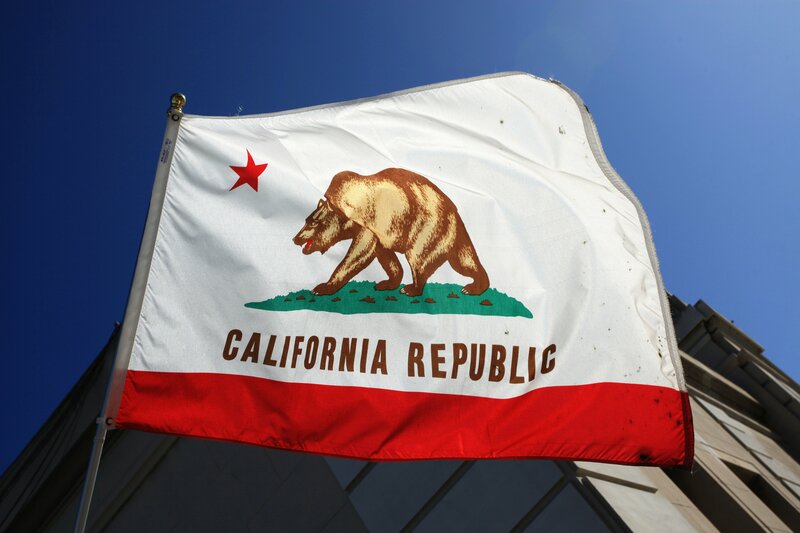 With 8 states holding primaries on Tuesday, June 3, the Political Junkie focuses on California, where Jerry Brown is the odds-on favorite to win a fourth, non-consecutive term for governor. KQED politics editor John Myers outlines the long path of Brown, who was first elected governor in 1974. He’s seen his share of ups and downs in his decades in politics, but now it seems Brown’s turned the Golden State’s deficit around and has negated any serious Republican opposition. Host Ken Rudin also talks to Robert Barnes, who covers the Supreme Court for the Washington Post. Barnes focuses on the desire by some liberals that Justice Ruth Bader Ginsburg, who is 81 years old and a two-time cancer survivor, step down. That would allow President Obama to name a replacement now, while the Democrats still control the Senate. In “This Week in Political History”, we go back 25 years to May of 1989, when House Speaker Jim Wright, caught in a campaign finance controversy, resigned his position — the first Speaker in congressional history to do so in the middle of his term. Former Rep. Martin Frost, a Texas Democrat like Wright, remembers the drama from those days. We also bring Jonathan Hove onto the show. Last week he called up and wanted to know if there were any funeral directors or morticians who have ever run for office. This week, he hears from Political Junkie listeners around the country who have the answer. And on a sad note, we note the passing of John Maginnis, the longtime brilliant analyst of Louisiana politics, who died over the weekend at the age of 66. We talk to Jeremy Alford, Maginnis’ business partner, who shares his grief.